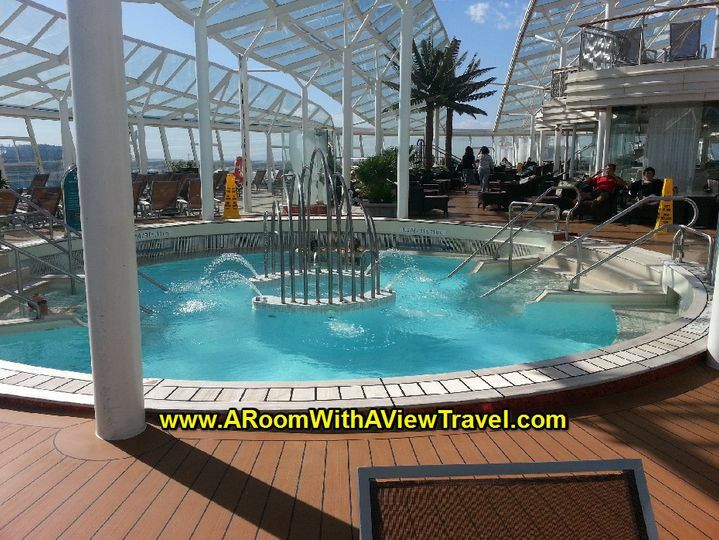 A Room With A View - Cruise & Travel is located in Germantown, WI and provides service to clients nationwide. 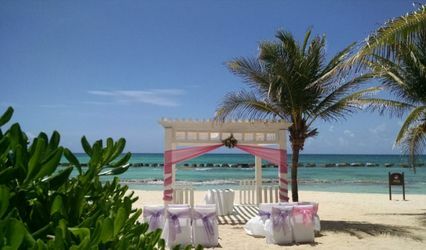 Specializing in travel planning for Destination Weddings, Honeymoons, Anniversary, Vow Renewal and Romantic Getaways. Individuals and Groups welcome. 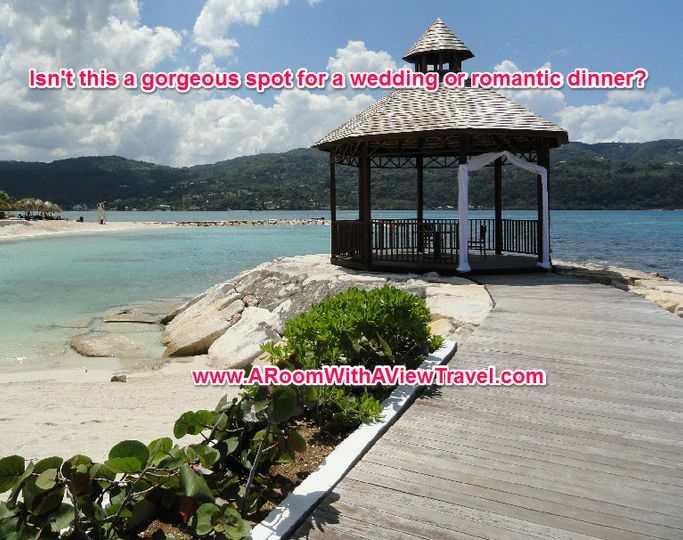 Your destination wedding, honeymoon, anniversary or vow renewal vacation is special and should be treated as such. 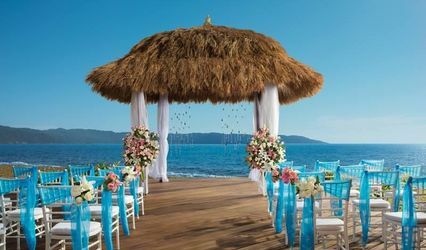 We offer personalized service to plan a trip that suits your dreams, preferences and needs, whether it's an elaborate destination wedding in an exotic destination a quaint vow renewal on a private beach, or an eco-adventure honeymoon. There is no perfect trip for ALL, only for YOU! 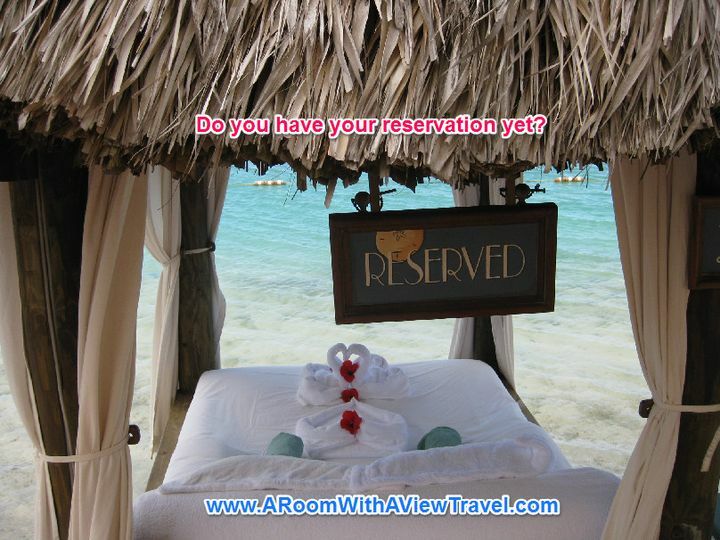 We strive to determine, find, plan and service that dream vacation of a lifetime for you...Oh, and A Room With A View too! 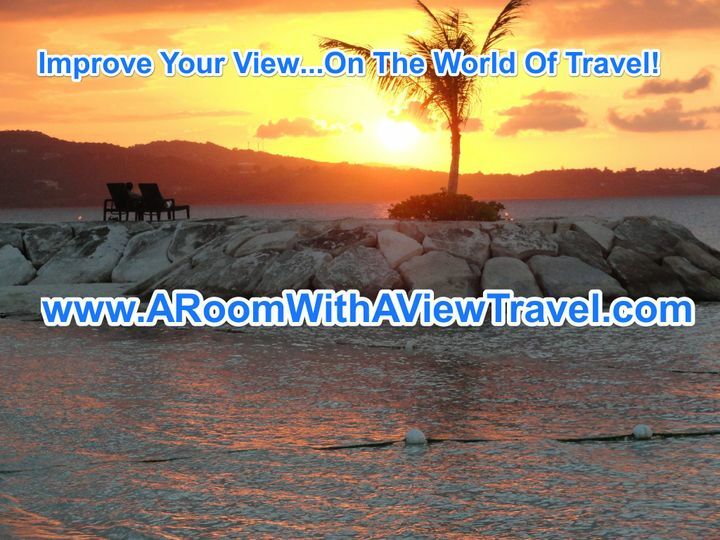 Please contact us to set up your initial free consult at Info@ARoomWithAViewTravel.com or Toll Free 800.571.3159. Amy Johnson helped to make my wedding the best day of my life. I could not have done it without her. She handled all of my guests' hotel, flight, and transportation accommodations. This relieved a ton of my wedding plan stress. She was prompt in returning my phone calls and e-mails and even made a trip out to my parent's house to drop off the final details for our trip! Amy definitely went above and beyond, and I highly recommend using her for your next trip. My husband, Dustin, and I got married at the Barcelo Maya Palace Deluxe in Riviera Maya, Mexico. The whole experience was amazing. Our trip and wedding were beyond our expectations. Even our pickiest eaters said we had some of the best food they had ever had at a wedding (pretty great considering we were at an all-inclusive in Mexico), the alcohol was top shelf, and the hotel was beautiful. 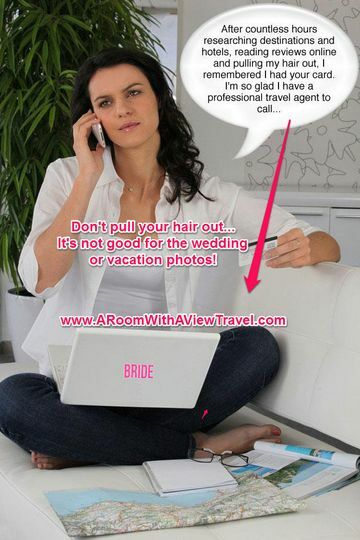 I did a lot of on-line research to find outside vendors for my wedding cake and hair and make-up. Zaida Marcos made and delivered my cake (DELICIOUS) and Adrian Guerra with Styling Trio did my hair and makeup (FABULOUS). I highly recommend both of them! I am very detail-oriented and was pretty picky about how I wanted our wedding. 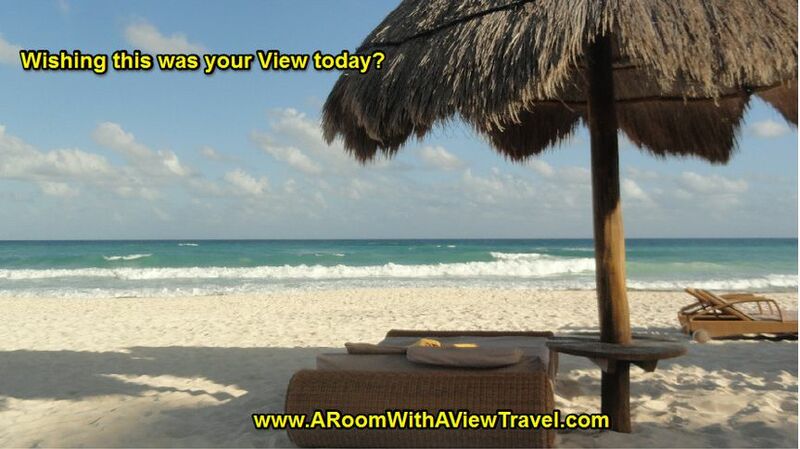 Amy was very helpful, especially considering the fact that we had never been to Riviera Maya, Mexico. She is very knowledgeable and has great professional advice! When I first contacted her we didn't even know where we wanted our destination wedding, and she was very patient and understanding in helping us pick a destination and hotel. I can't thank her enough, and we plan to work with her to plan future trips. 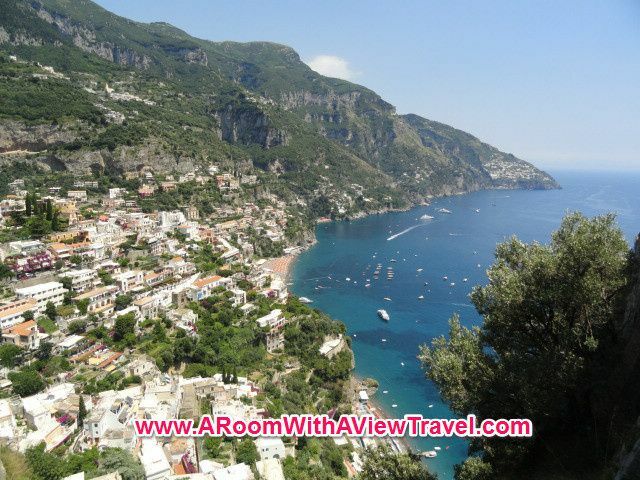 Thank you Amy Johnson and A Room With a View-Cruise & Travel! Amy with A Room With A View was truly a pleasure to work with. I called Amy (after a recommendation from a friend) shortly after our engagement in July telling her that I wanted a destination wedding in January, but had no idea where I wanted to go. 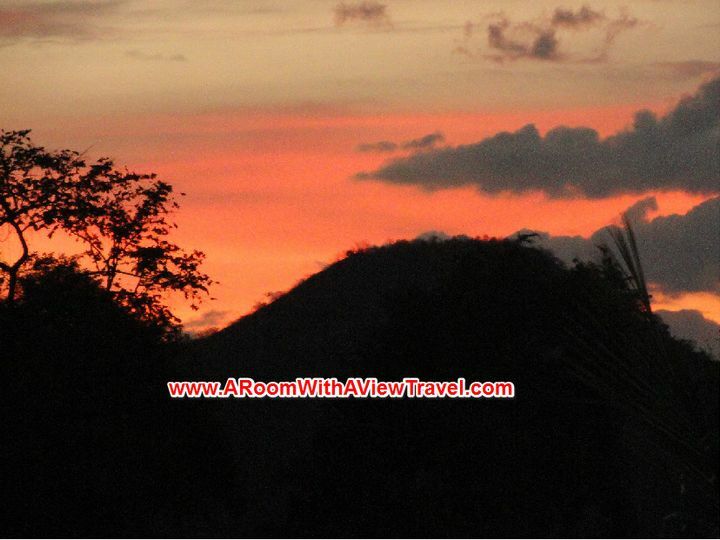 Amy got back to me that day with information on many resorts and destinations. Decisions were made and soon Amy had travel plans and paperwork ready for guests. Amy worked very hard within the next couple weeks to get the 60 some guest's paperwork figured out before deadlines, and was always keeping me updated with guest information. Working with Amy was great, she took care of every detail (as well as the ones she didn't have to) and answered every question my guest and I had with enthusiasm. My guests and I have nothing but the best of things to say about her. The trip went great and was beautiful. My utmost of thanks goes to Amy, without her I never could have had my wedding on such short notice and had all my guests come along. I recommend Amy to anyone with travel opportunities, words are not enough to show how grateful I am for all of her help. Thanks again Amy for everything!